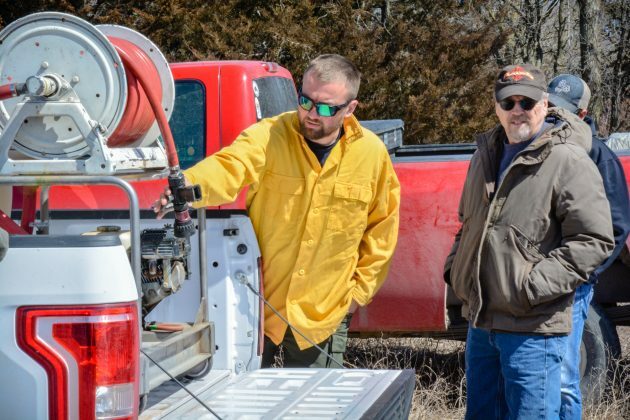 Equipment that is used for prescribed burning can be expensive for just one landowner to purchase. 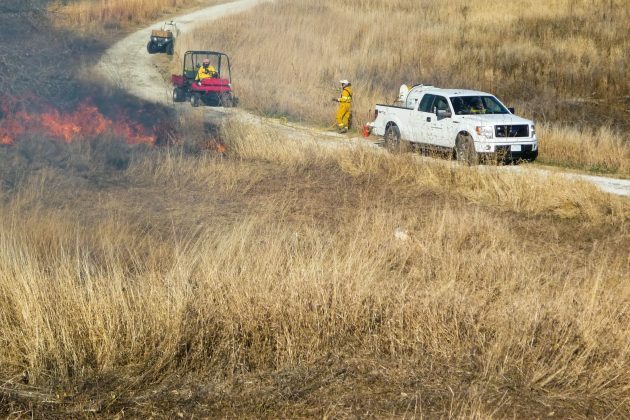 Thanks to Nebraska Environmental Trust grants, prescribed burn associations have access to mobile trailers with all of the necessary equipment and protective gear for members to conduct safe and effective prescribed burns. 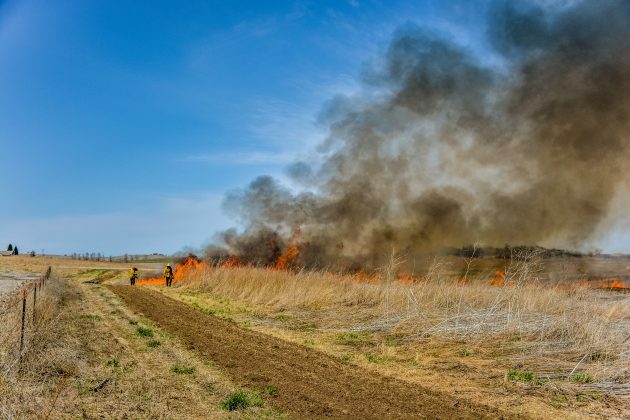 Does fire help control smooth brome? Will recedars resprout? Can I burn in the summer? 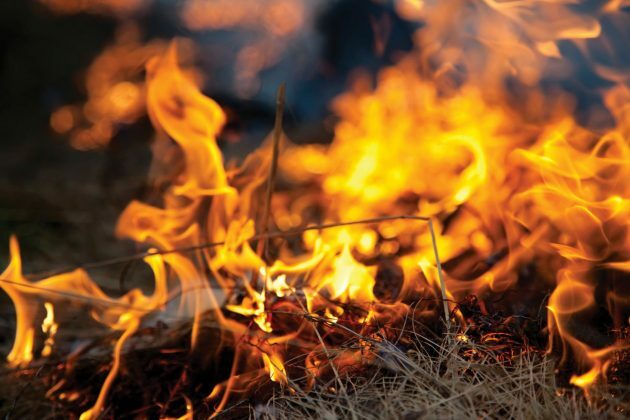 Let us help answer any burning questions related to prescribed fire.